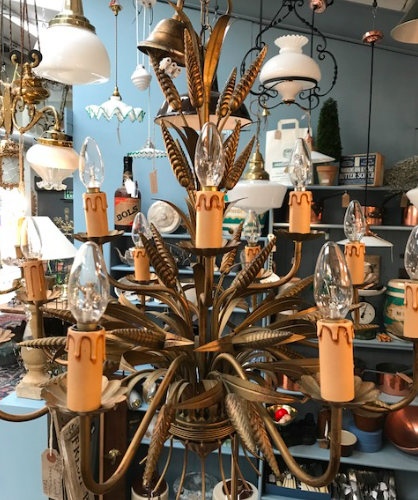 Welcome to the Antique Lighting Company. 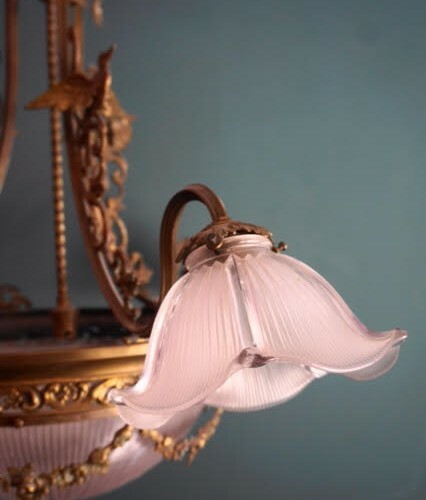 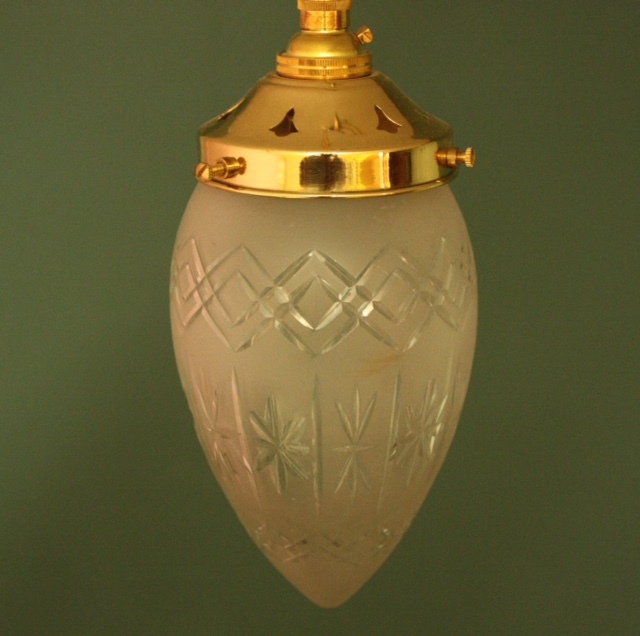 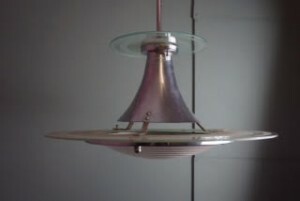 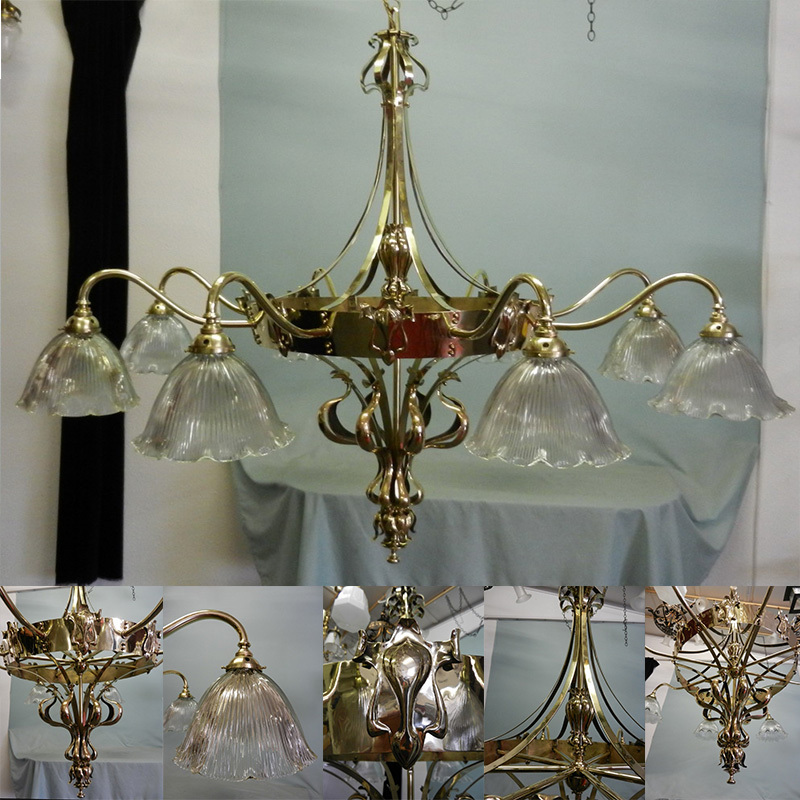 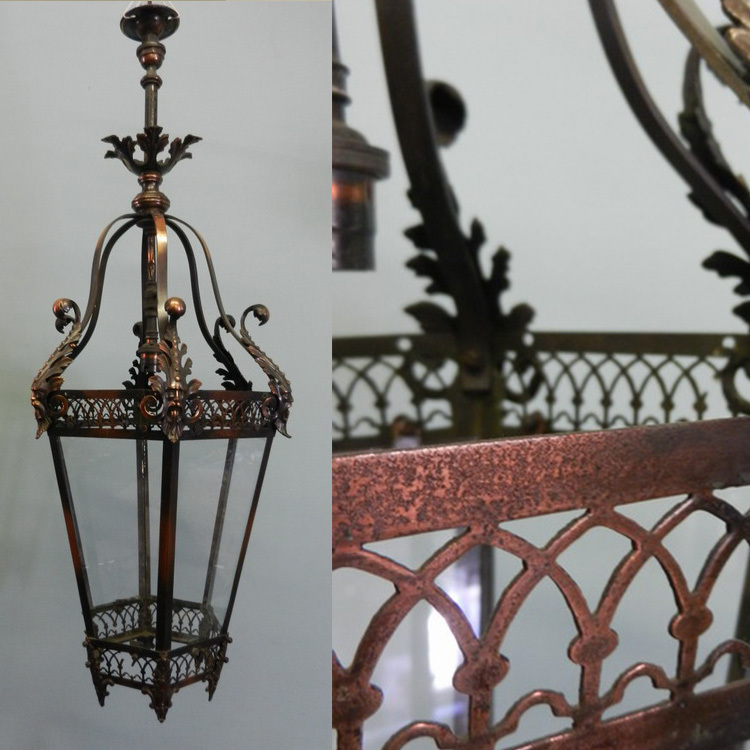 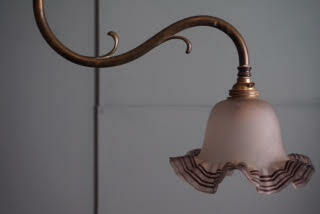 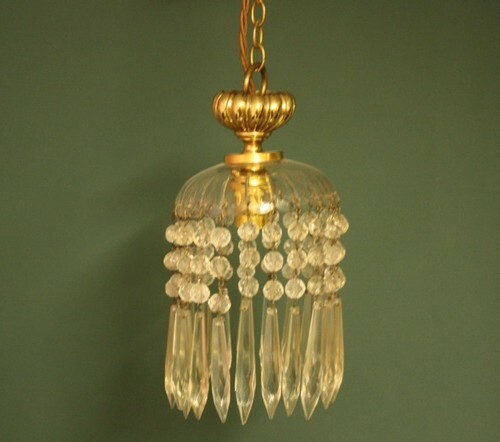 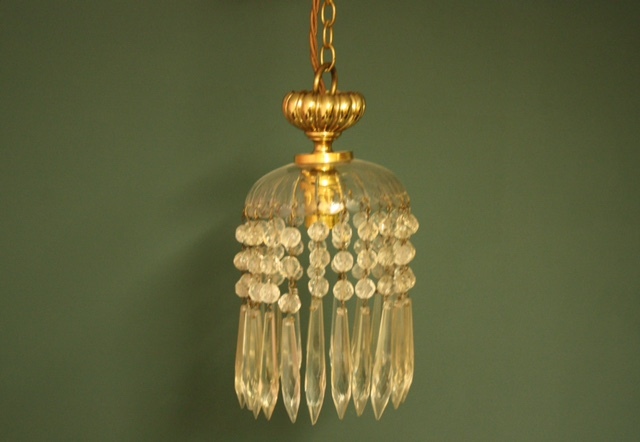 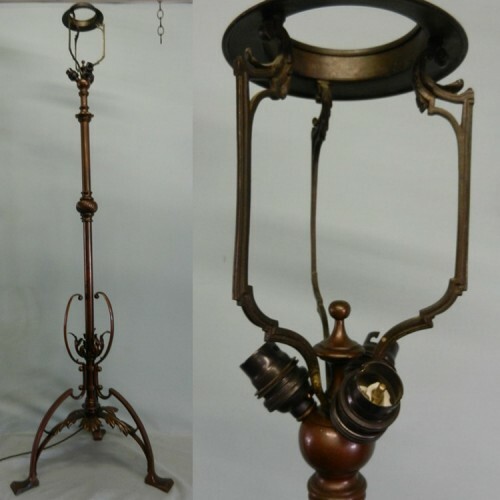 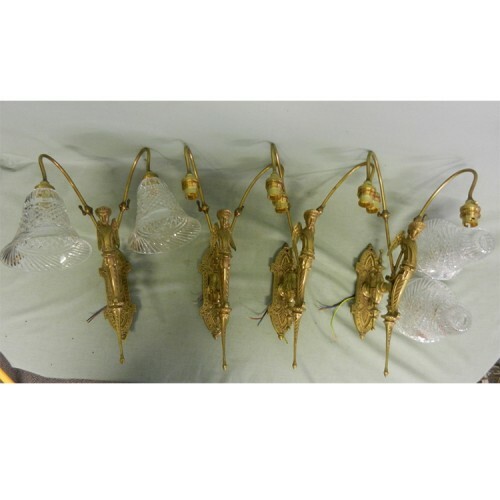 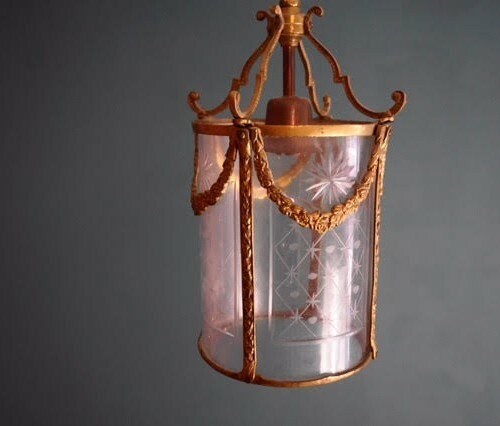 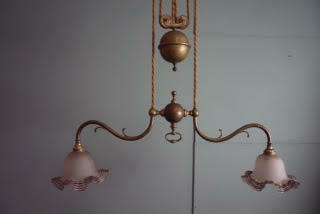 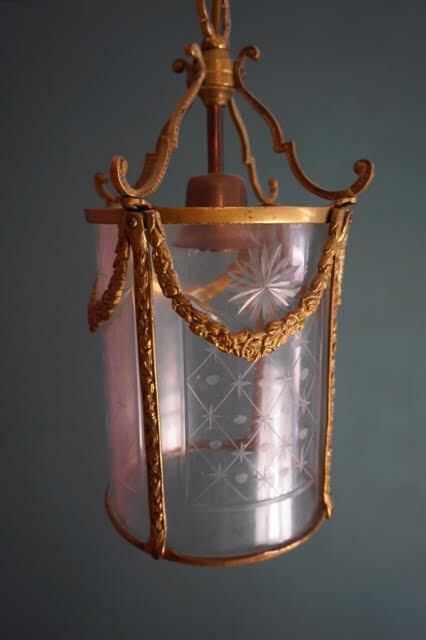 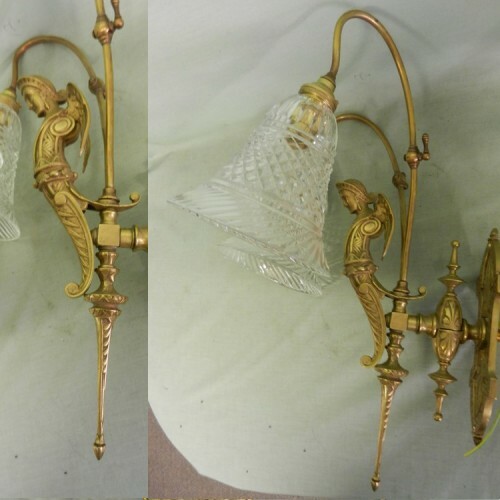 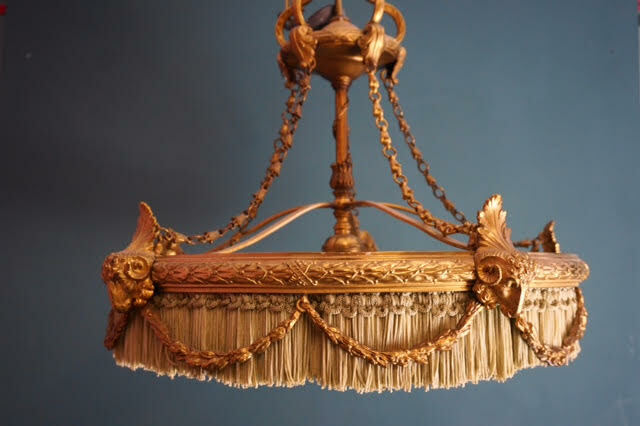 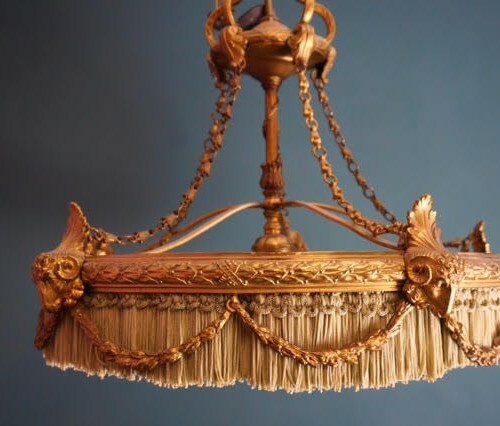 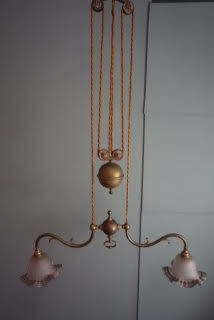 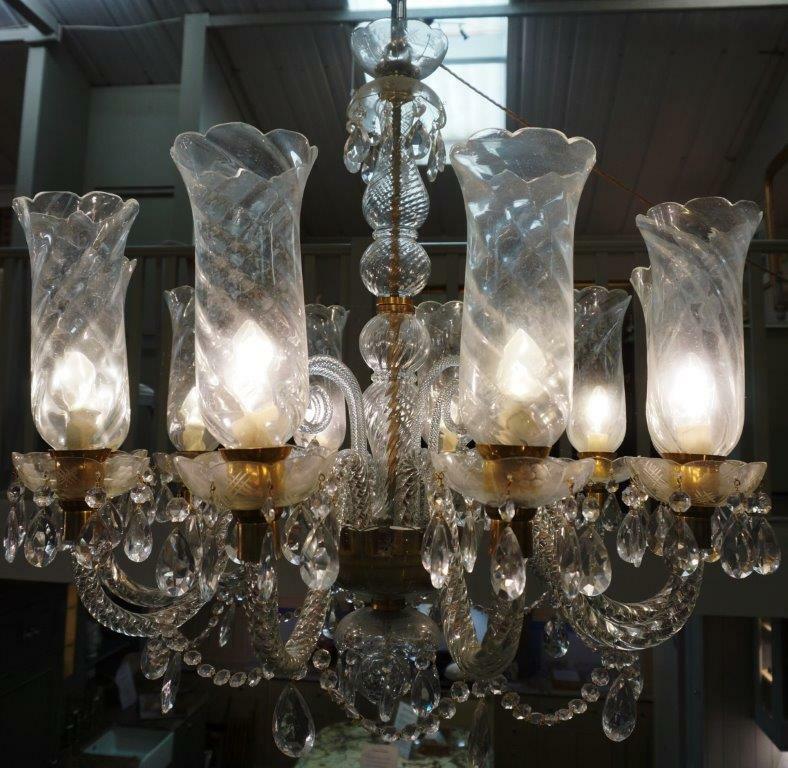 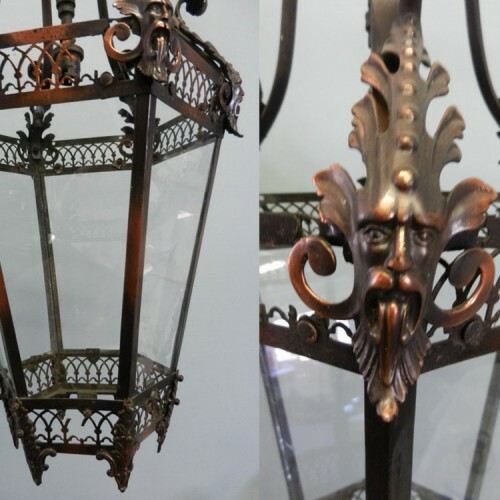 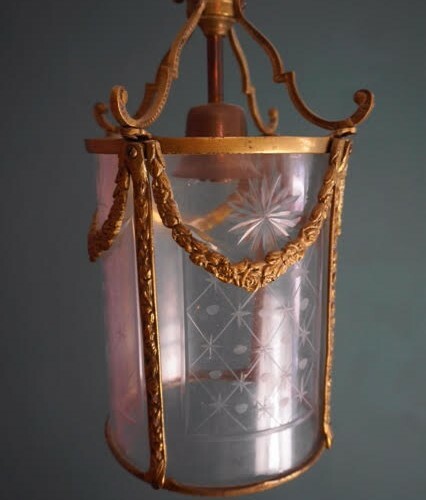 Established over 15 years ago we are one of the UK’s leading suppliers of genuine antique lights. 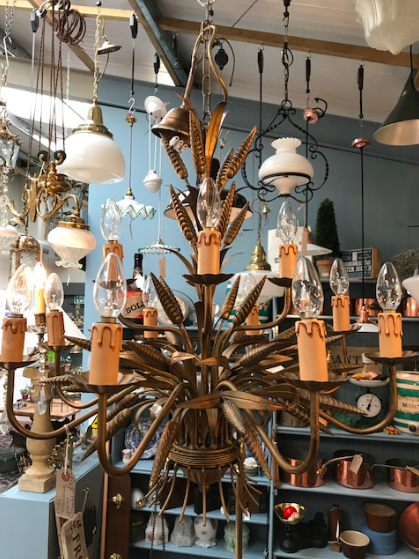 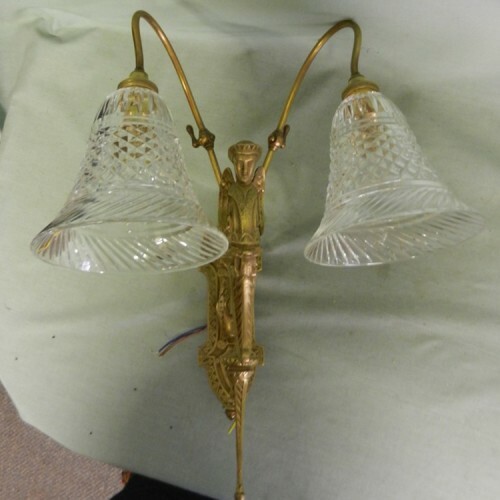 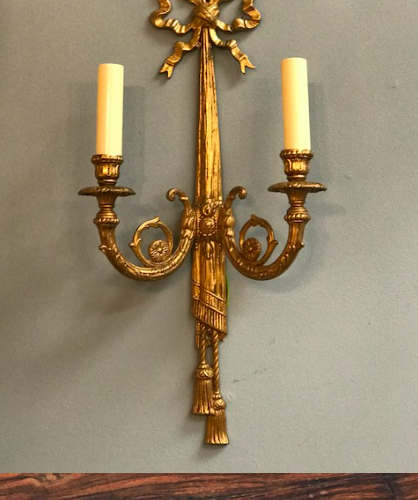 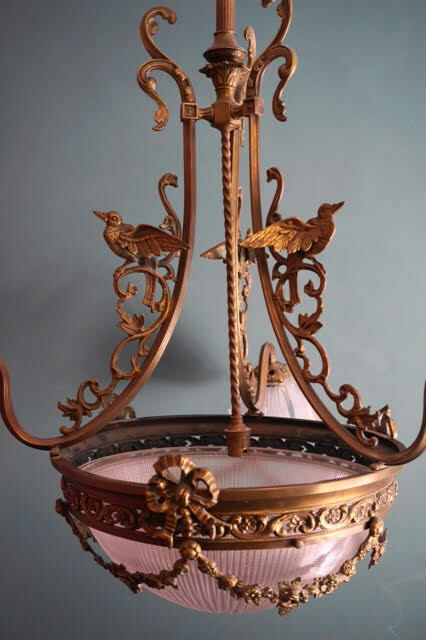 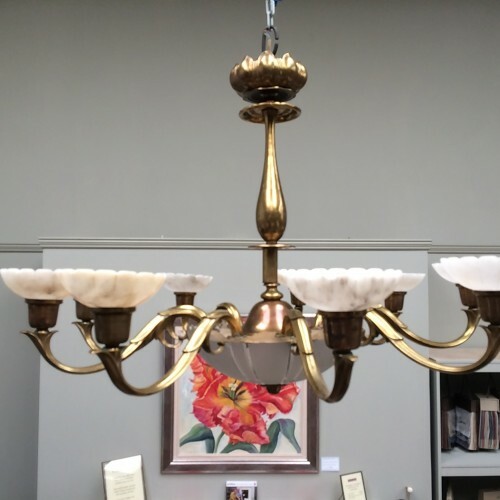 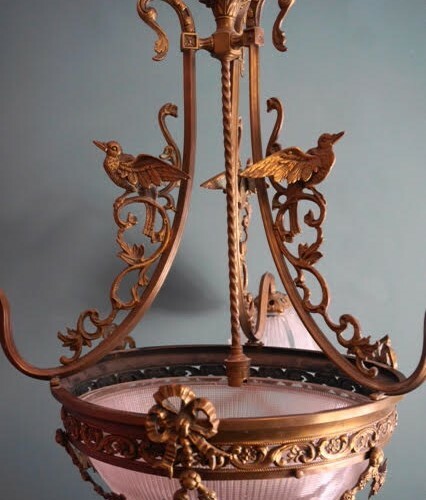 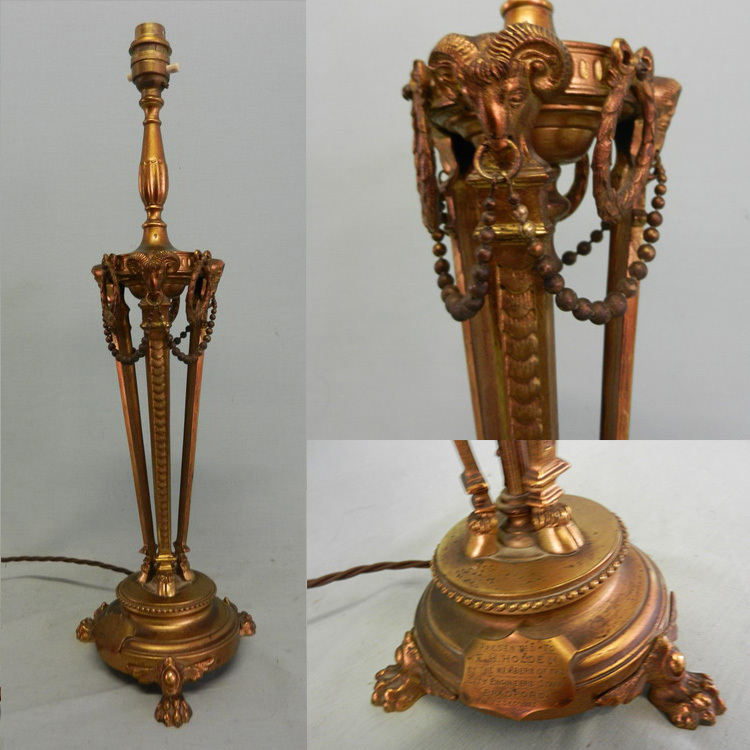 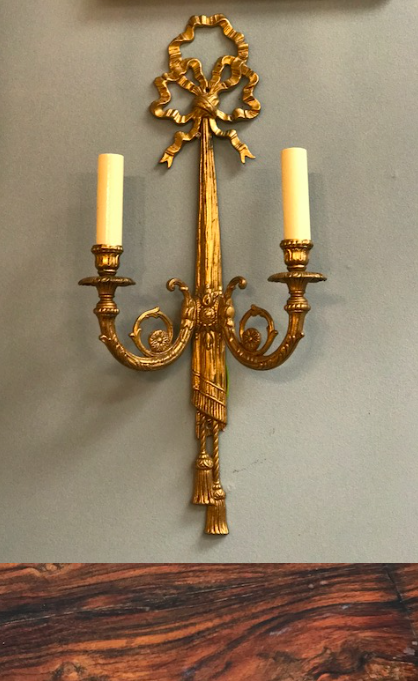 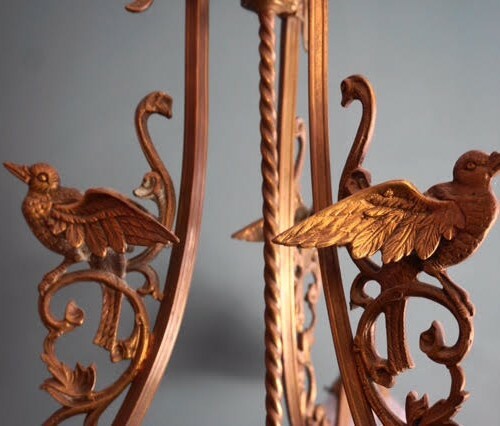 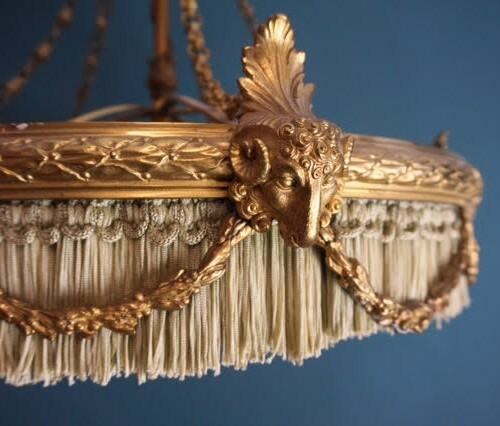 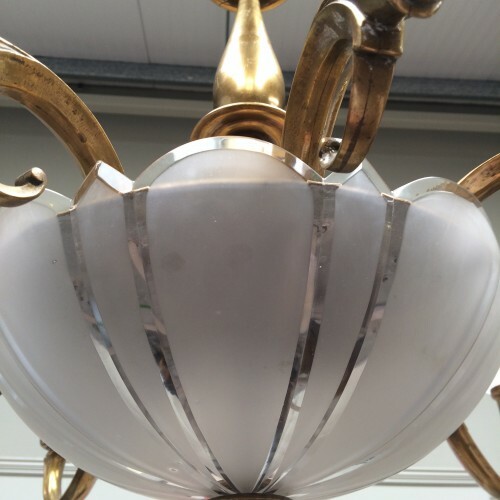 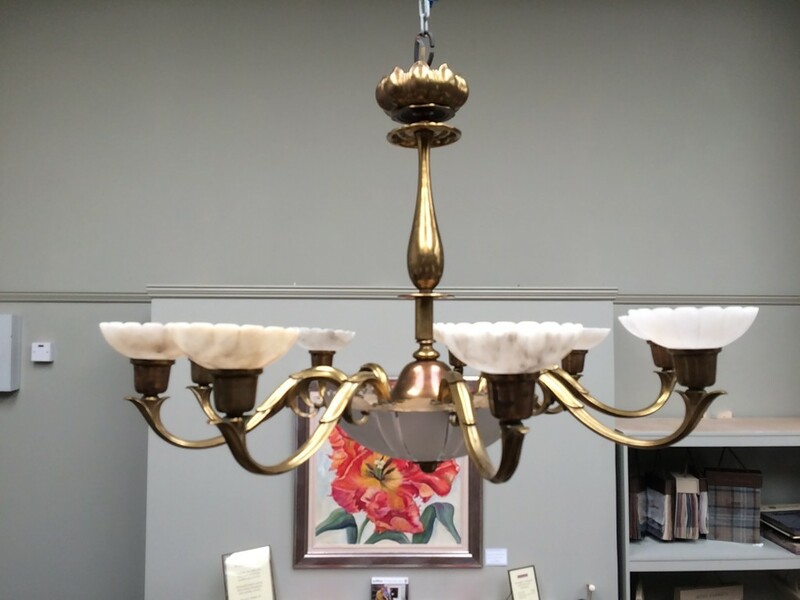 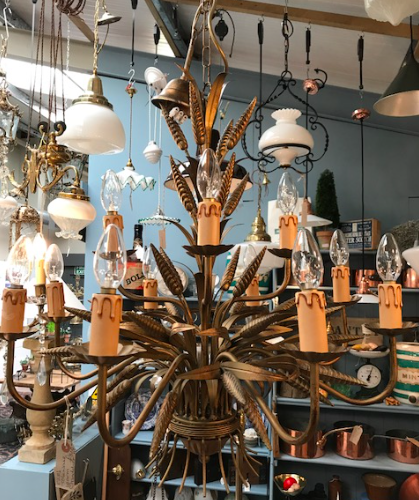 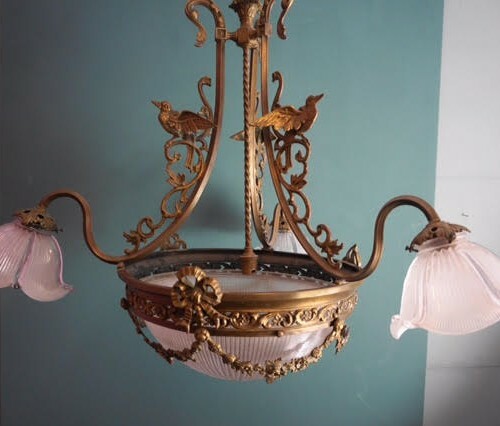 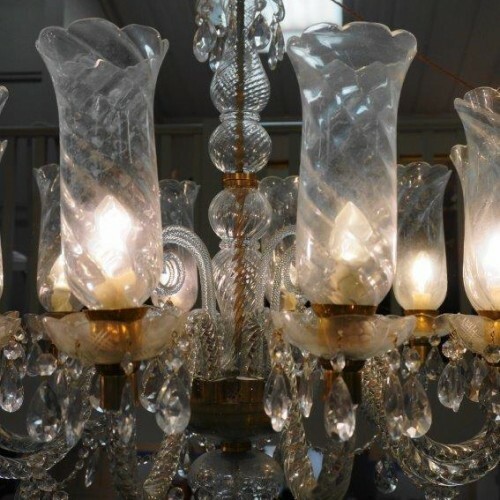 We stock lamp and light fixtures from the Victorian and Edwardian eras, including Art Nouveau, Arts & Crafts through to Mid Century Herbert Terry’s, Jielde and Industrial Benjamins. 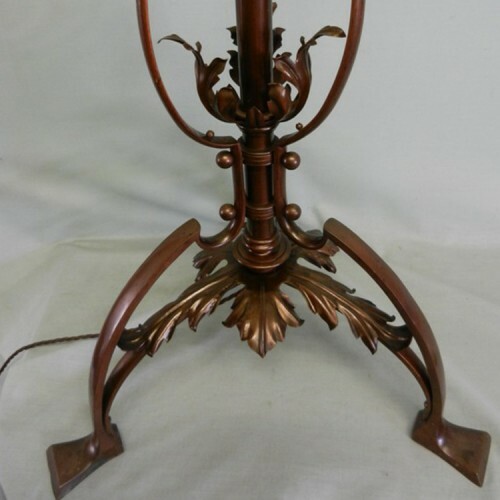 Our website is updated daily, however if you cannot find what you are looking for please email or call us as we always have many items under restoration. 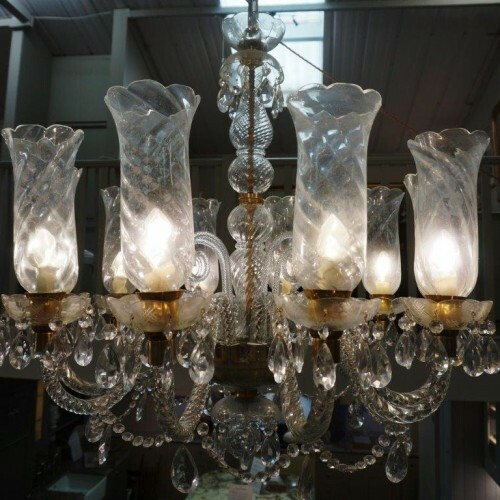 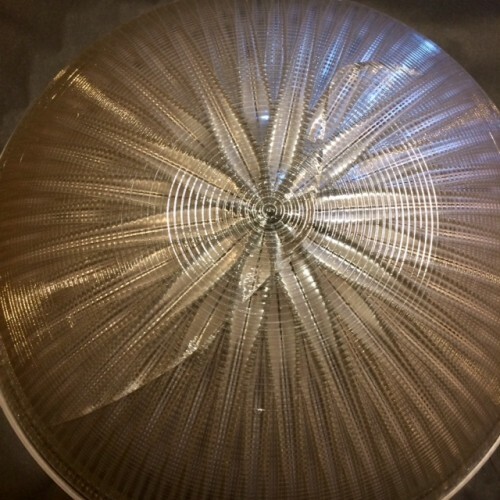 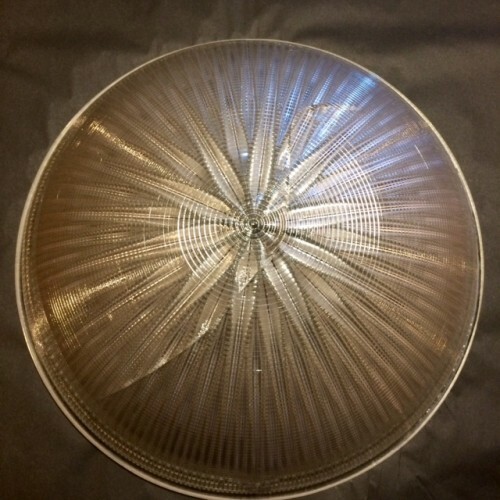 We have a global client base, and therefore pride ourselves on our reputation for excellent packaging and shipping of our lights to ensure they arrive in perfect condition to our customers. 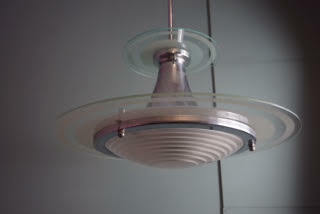 Our lights adorn hotels in Australia, bars in Iceland and peoples homes all other the World. 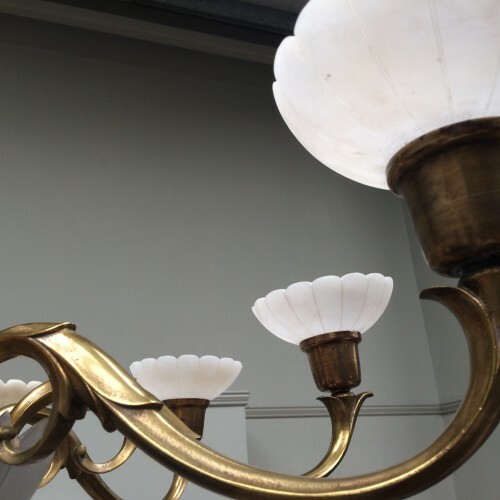 All of our fixtures are wired and tested to current British standards and are ready to use. 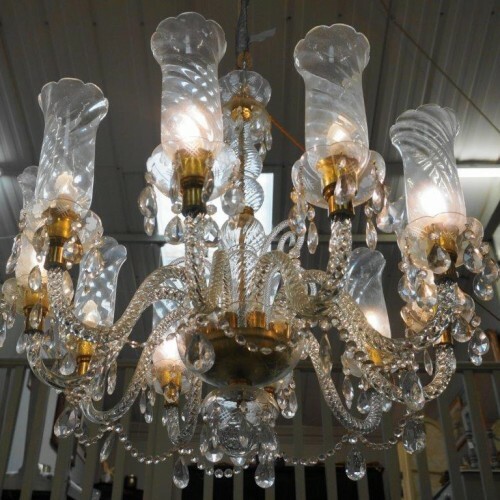 We can convert some fittings to US standards and other standards if you require this please do get in touch to discuss such requirements.